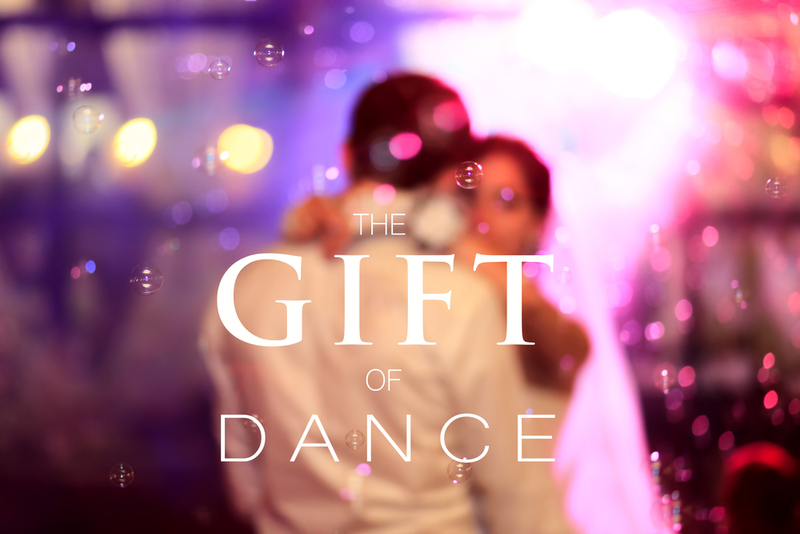 Do you know someone getting married who would love to learn a first dance? Want to surprise your special someone with a unique and fun gift? Perhaps your friends, co-workers or neighbors have been talking about taking dance lessons and you want to give them a head start? Make a thoughtful gesture by giving them a gift certificate for private lessons! Each session is 50-minutes, priced per individual or per couple, and includes exclusive use of our dance studio. To receive your certificate, please fill out the form below after purchase is complete. Thank you! We've received your message and will send your gift certificate shortly.